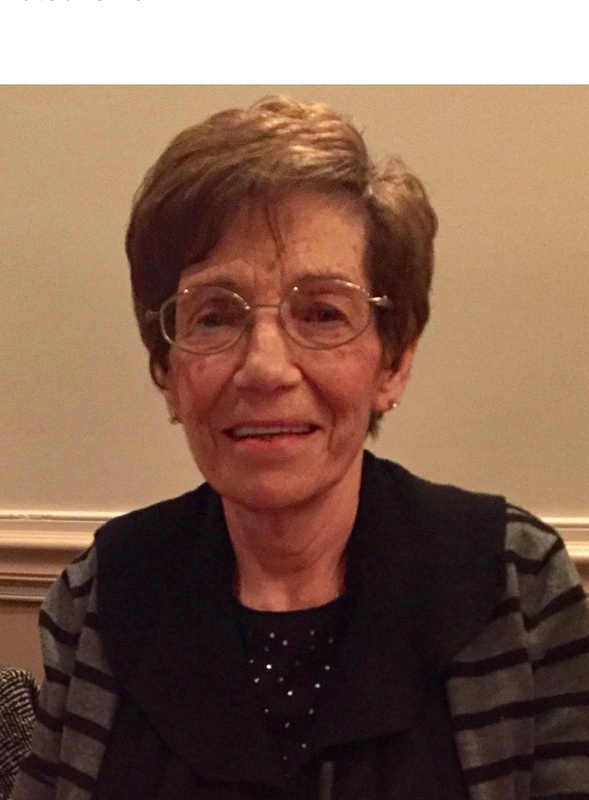 Concetta “Connie” (nee Capo) passed on January 14, 2019. Devoted wife of Anthony Sr.
Beloved mother of Anthony (Pattie) Scafide Jr. and Thomas Scafide. Loving grandmother of Anthony III, Gina, and Thomas Jr. Sister of Dolores “Cookie” (late Vincent) Pesiri. Sister-in-Law of Judy Capo and Carol Capo. Friends and relatives are invited to her viewing on Thursday morning 9:00am at Stella Maris Church, 10th and Bigler Sts. Int. SS Peter & Paul Cemetery. In lieu of flowers donations to the Scafide family would be very much appreciated to help with funeral expenses. Our condolences, so sorry for your loss. We are very sorry to hear of your loss. Connie was a sweet and wonderful neighbor. Sending prayers and strength to you all during this difficult time.